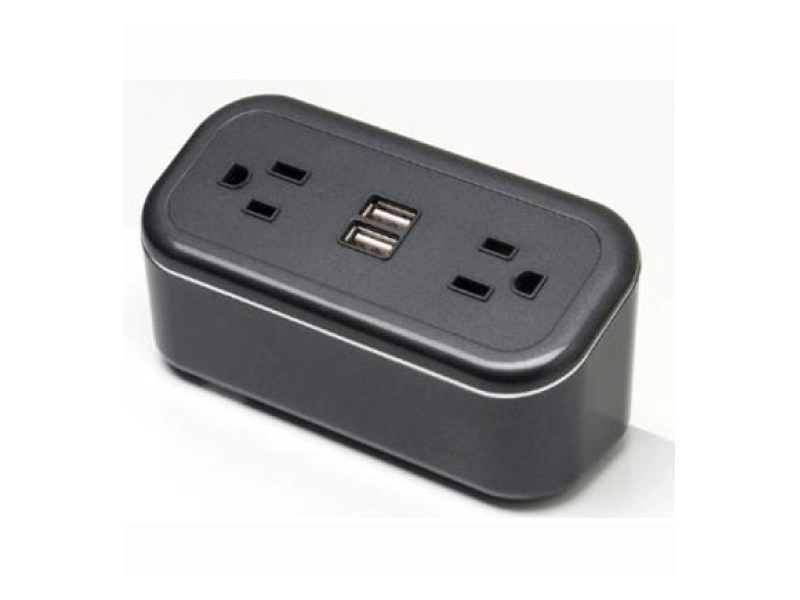 The only Hotel Recharge Device with Surge Protection!! 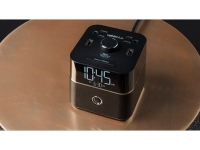 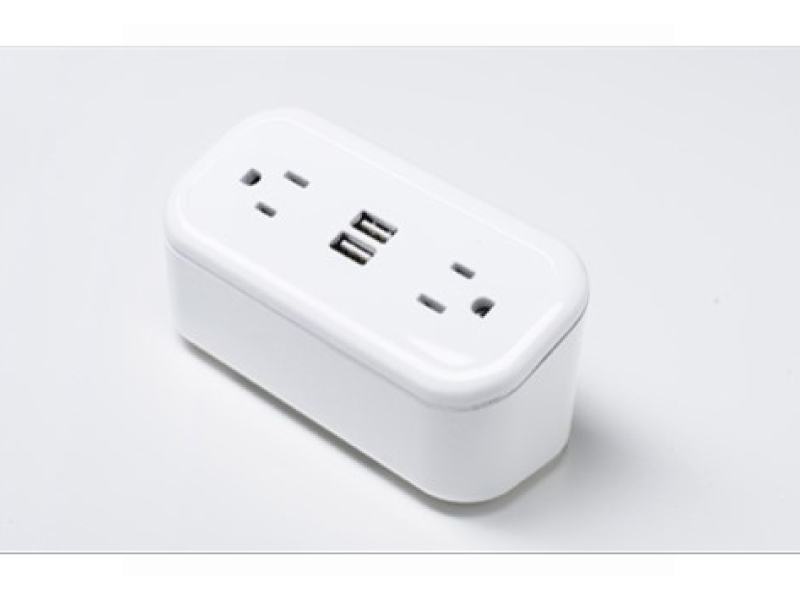 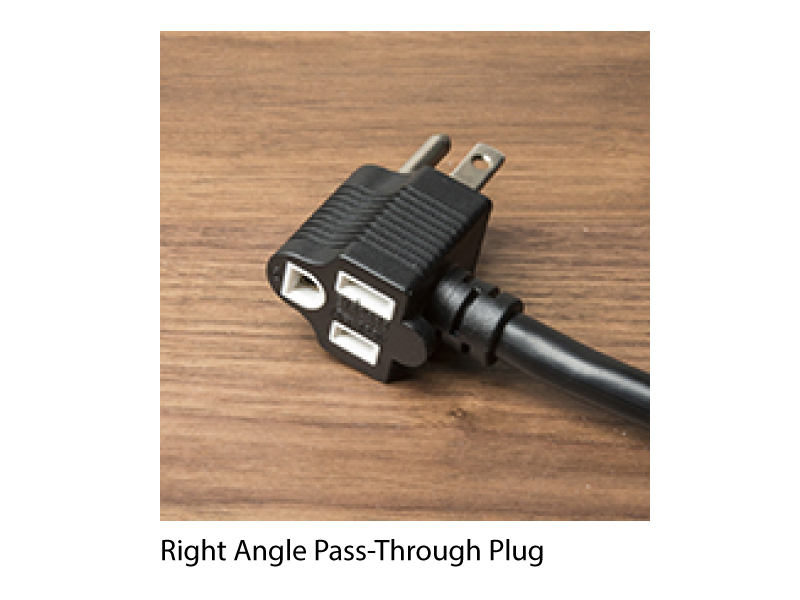 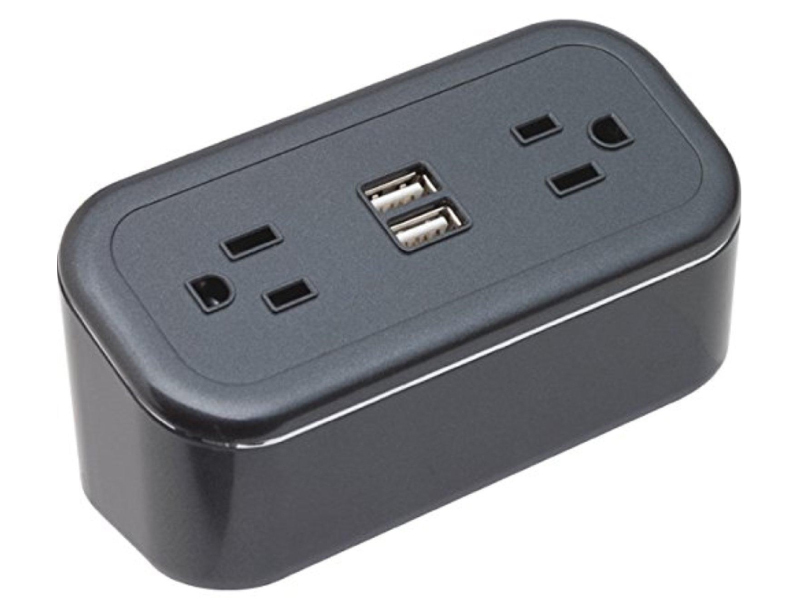 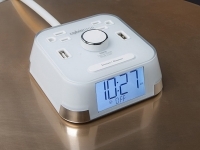 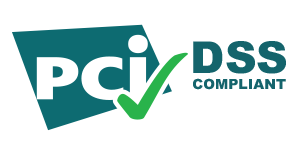 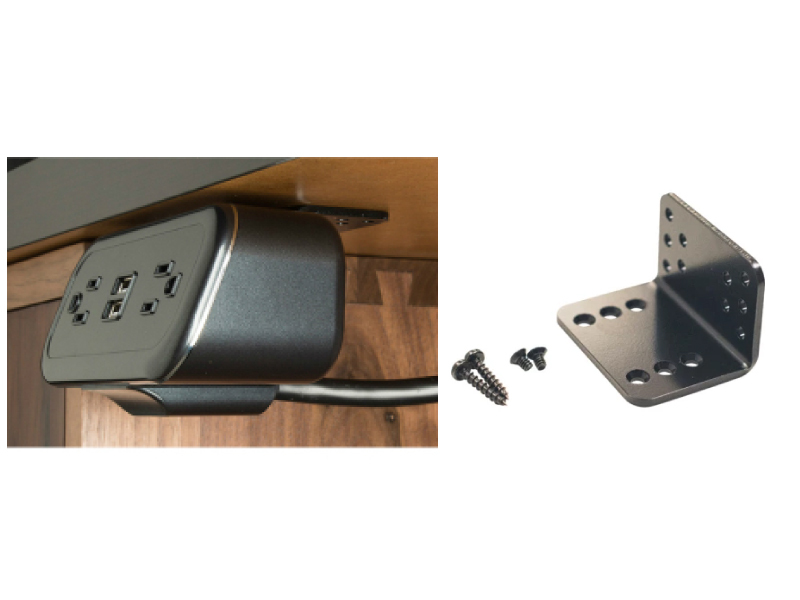 Sleep Inn, Comfort & Econo Lodge: Desktop Mini Power & Charging Hub is approved and meets all brand requirements and will include any required faceplate. 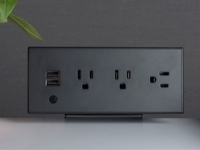 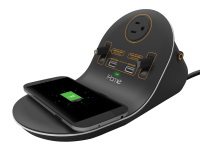 Hampton Inn, Homewood Suites, Hilton Garden Inn, Home2Suites - Desktop Mini Power & Charging Hub is approved and meets all brand requirements.